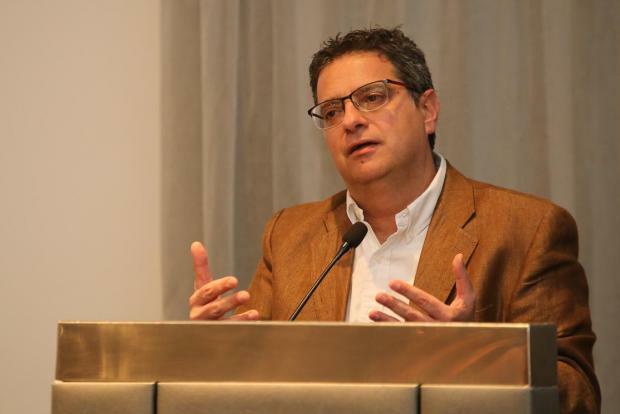 An MEP delegation which noted a "perception of impunity" during a fact-finding visit to Malta had further added to people's worries about the rule of law, Nationalist Party leader Adrian Delia said on Saturday. The delegation, Dr Delia noted, had ostensibly come to Malta to set the European Parliament's mind at ease about the situation in the country. But it left Malta more preoccupied than before. Dr Delia told a PN councillors conference that the government was sticking its nose where the law did not allow it to, and was now trying to fool people into thinking that whoever defended what is right was a traitor to Malta. People, Dr Delia argued, had a duty to speak out against wrongdoing and to defend Malta's democracy. He said it was saddening to hear an MEP [Sven Giegold] describe the police force's "unwillingness" to prosecute cases, and noted that this stood in stark contrast to the picture the Prime Minister painted when he talked of engaging foreign experts to help investigate cases. Mr Giegold, a Greens MEP, said on Friday that the MEP delegation had noted both unwillingness and a measure of incompetence in a meeting with top Maltese police officials. The delegation said it had found a "perception of impunity" in the country and remarked that it was "extremely disturbing" to see top officials decline to answer their questions. Concerns about constitutional checks and balances, Malta's cash-for-passports system, authorities' seeming unwillingness to prosecute top officials and incompetence within the police force featured high among their concerns. Delegation chair Ana Gomes also remarked on Dr Delia's failure to pay his taxes, saying the claims were serious and warranted investigation.